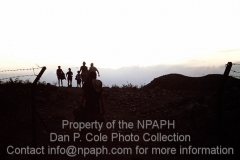 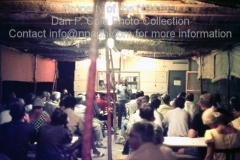 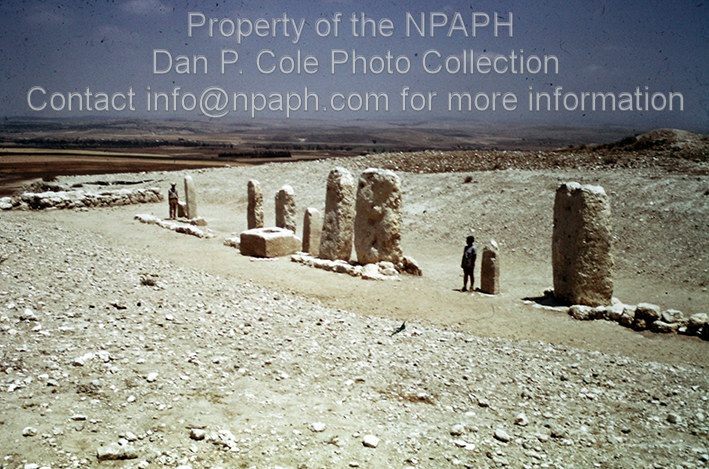 These pictures were made by Dan P. Cole. 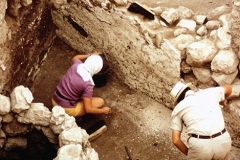 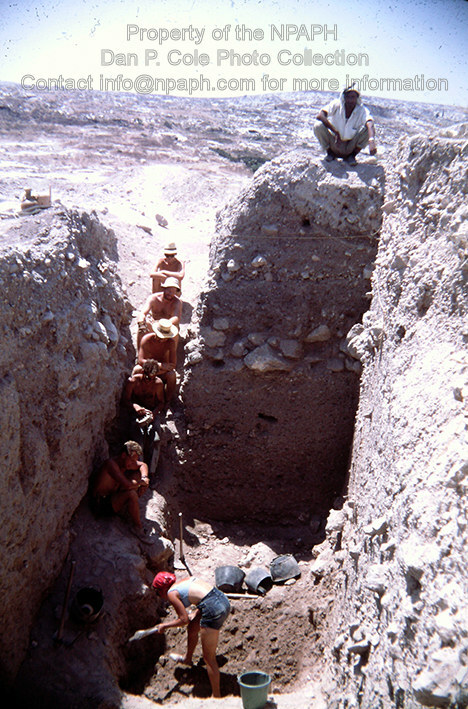 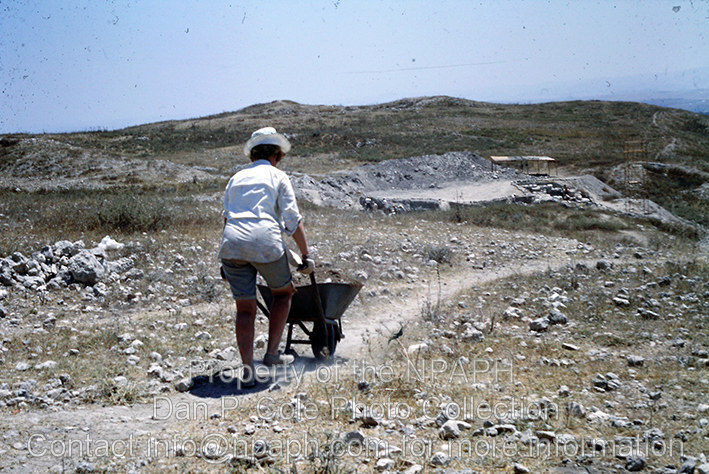 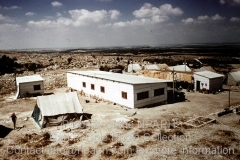 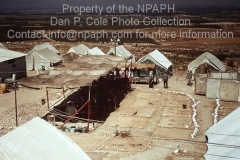 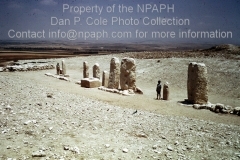 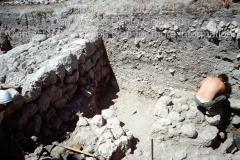 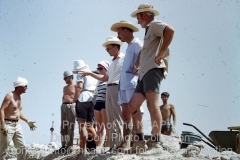 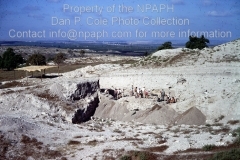 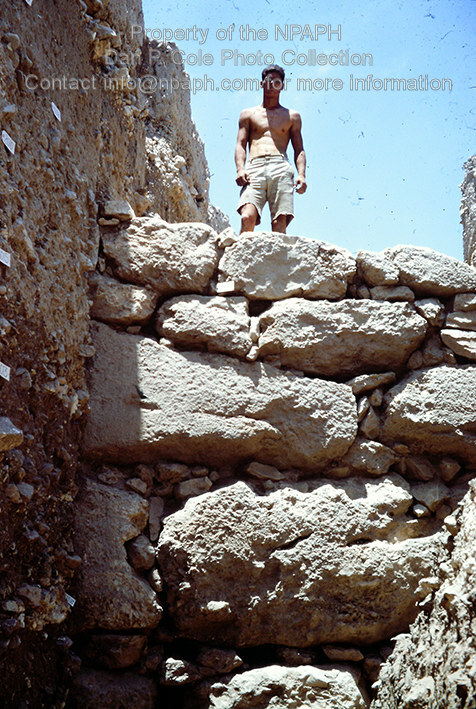 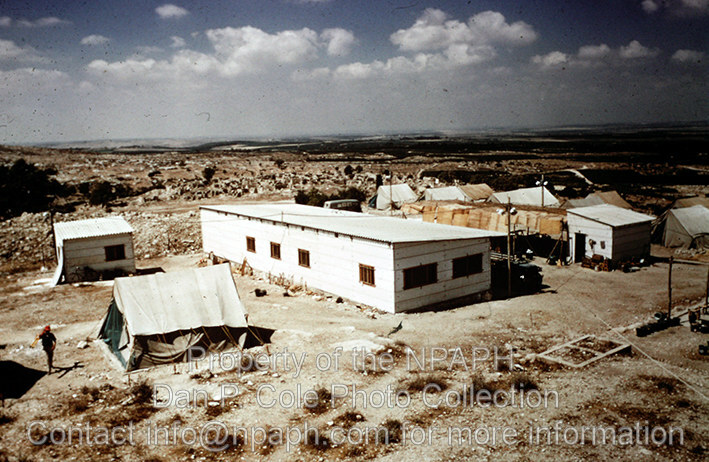 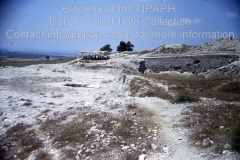 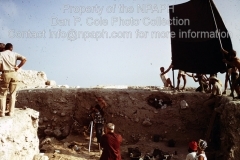 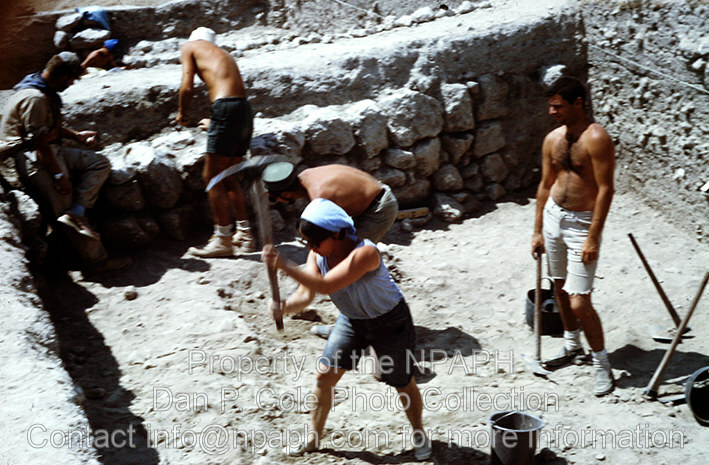 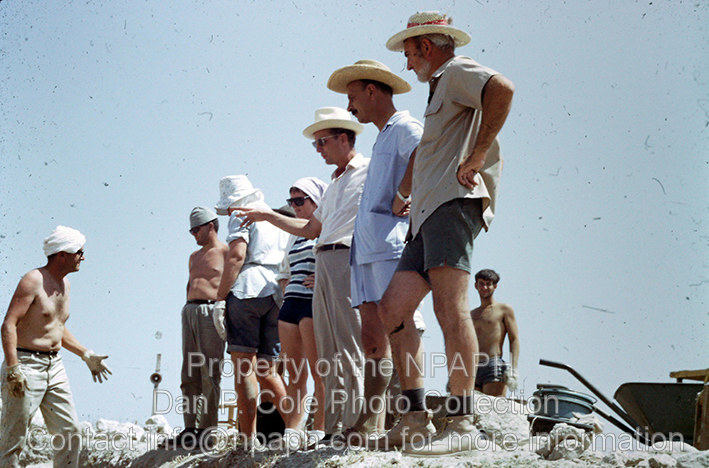 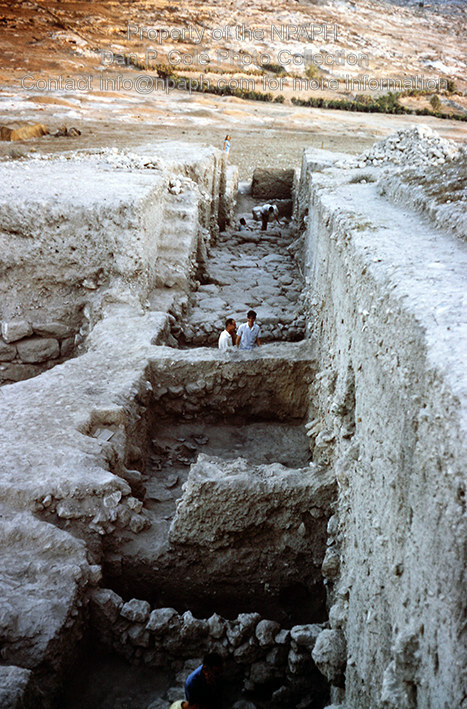 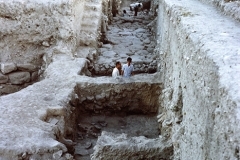 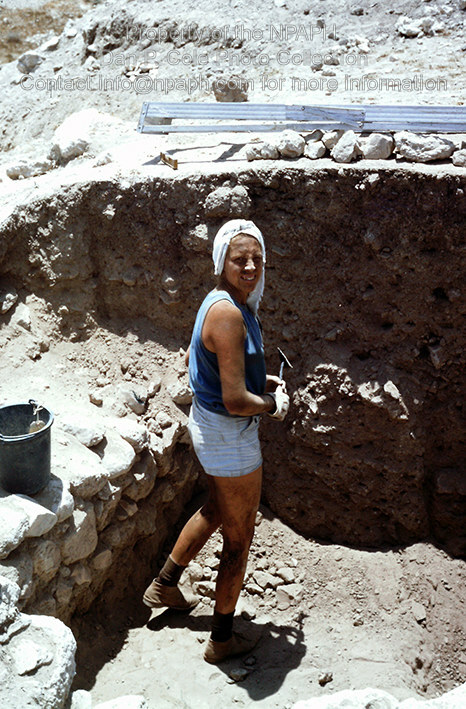 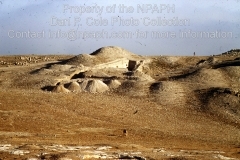 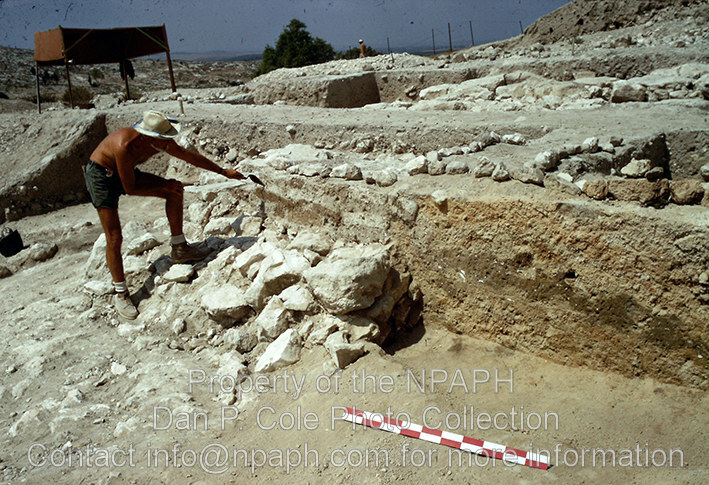 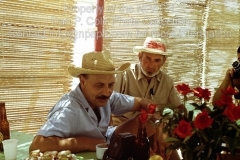 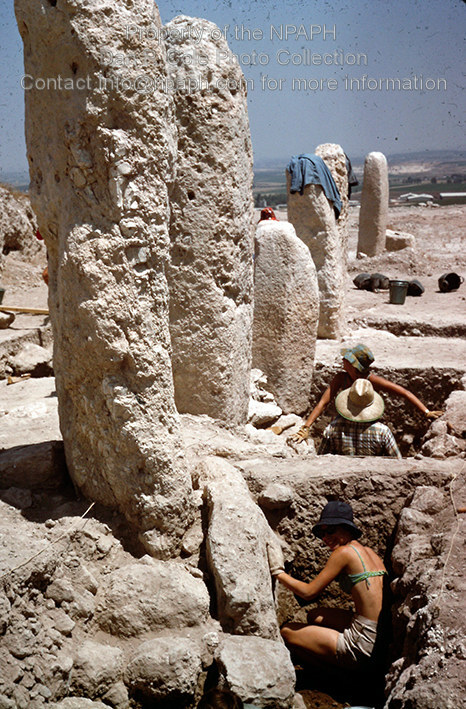 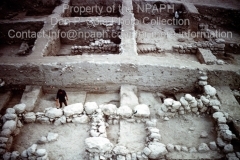 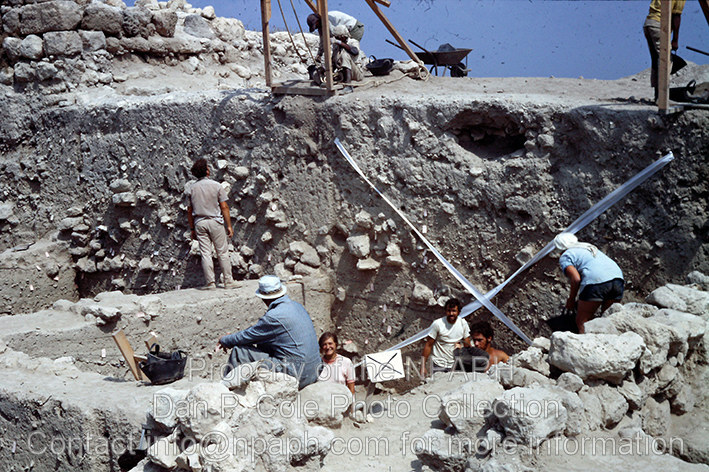 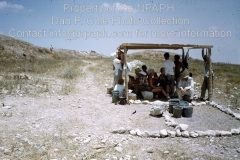 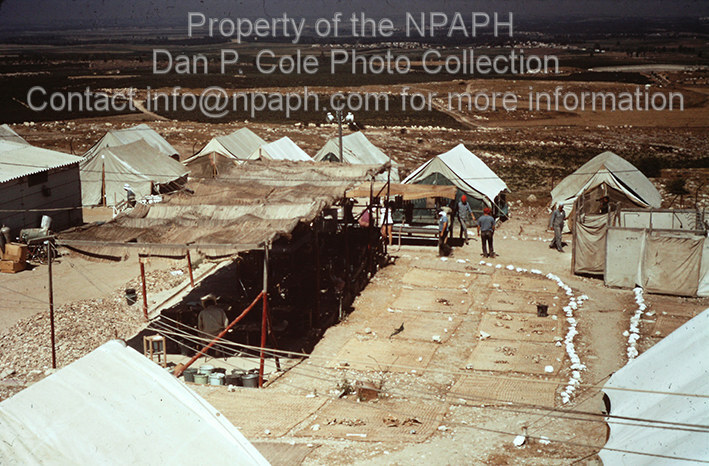 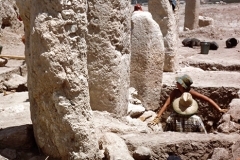 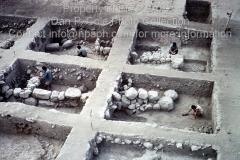 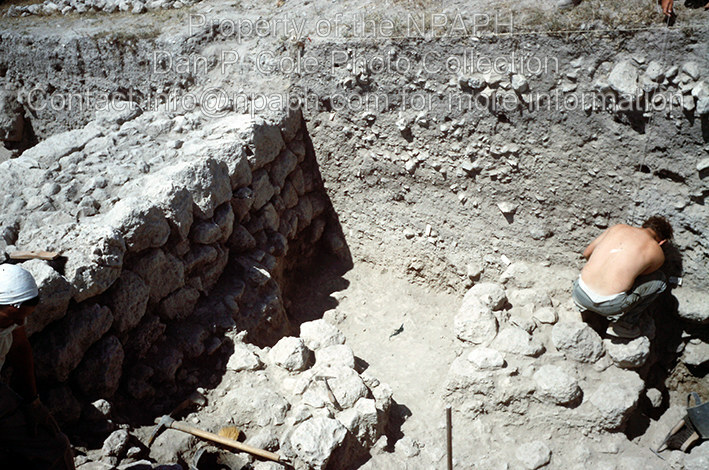 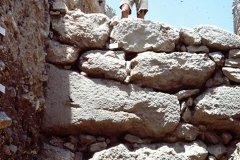 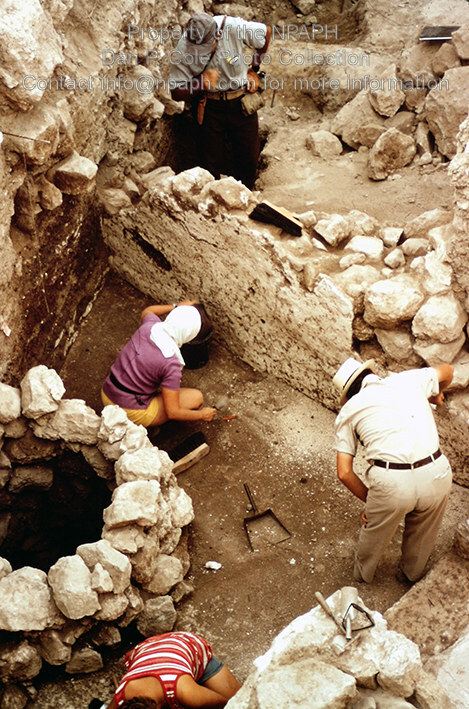 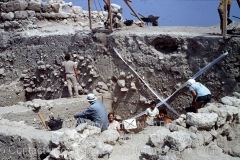 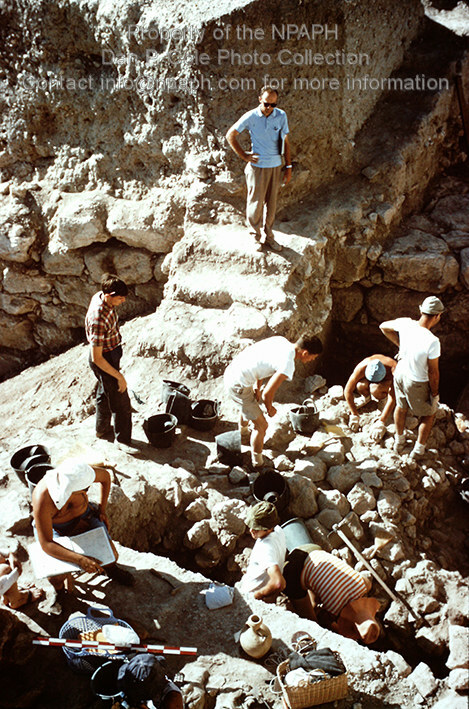 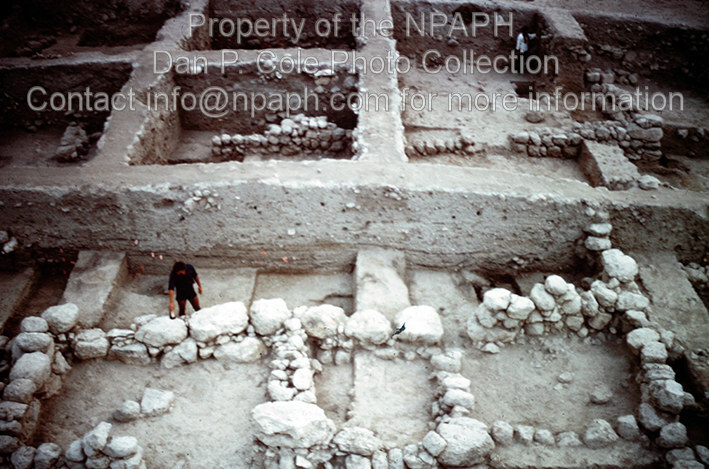 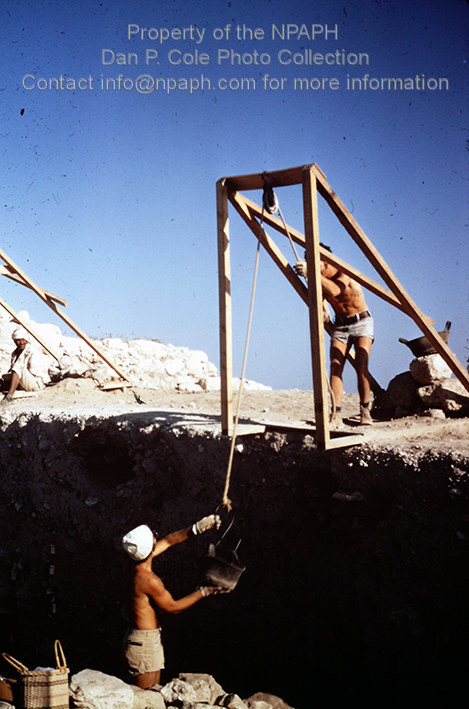 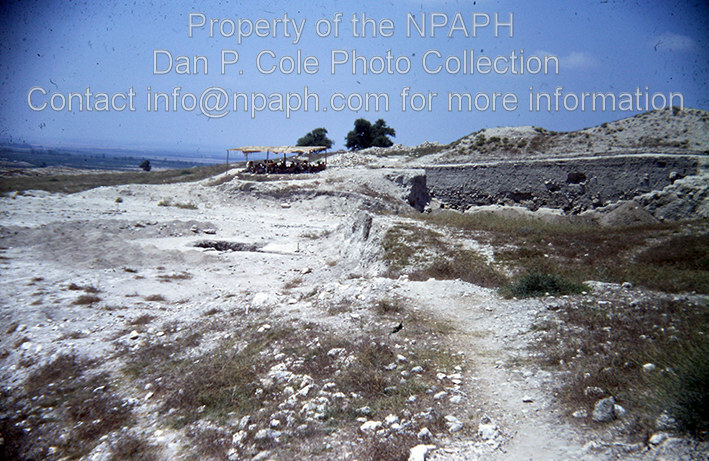 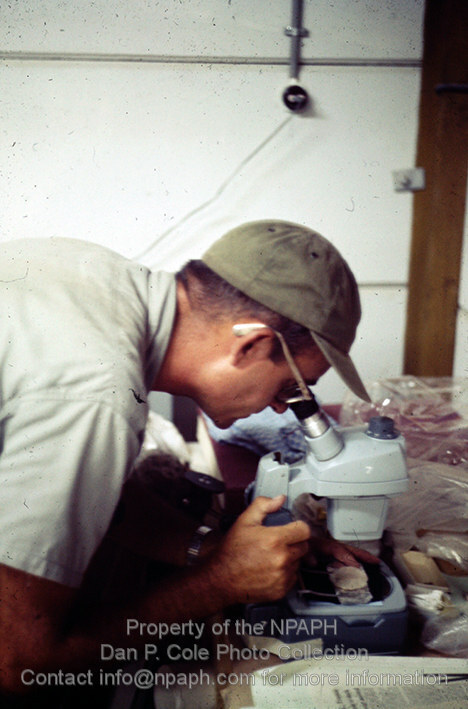 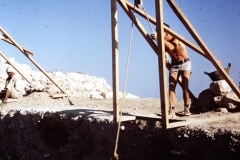 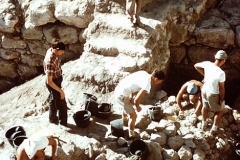 In late July 1966, after the conclusion the Shechem digging season, Cole passed through the Mandelboam Gate from Jordanian Jerusalem to Israel along with several others of the Shechem junior staff to form the core senior staff of the Hebrew Union College Gezer Expedition under the leadership of Bill Dever. 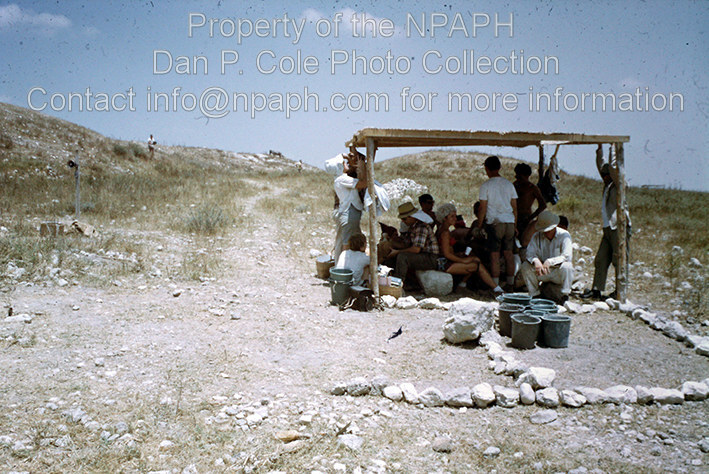 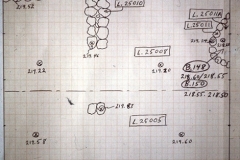 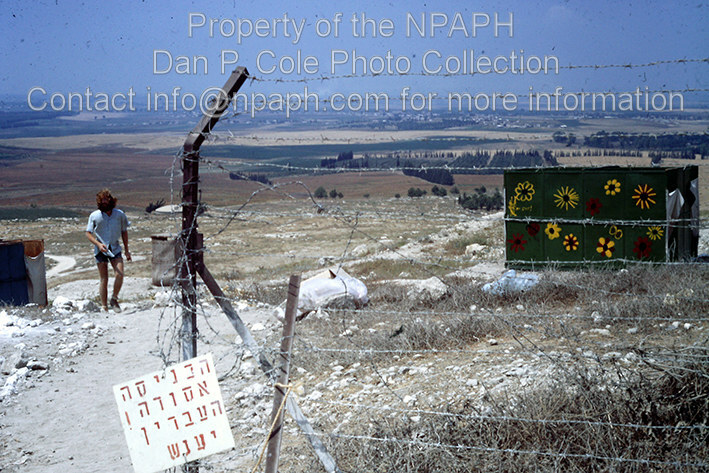 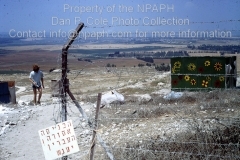 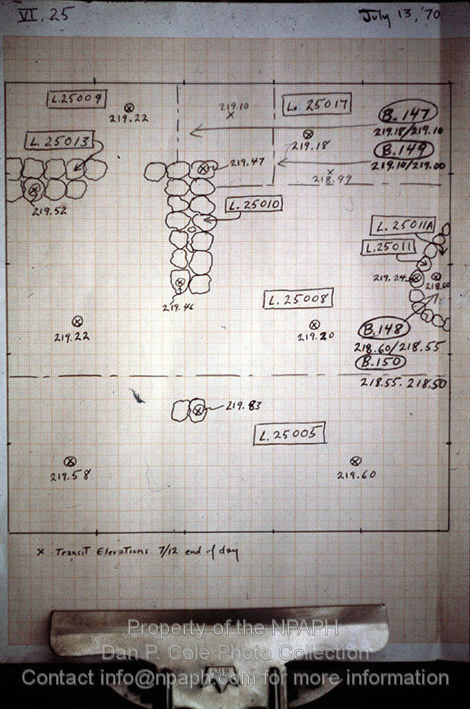 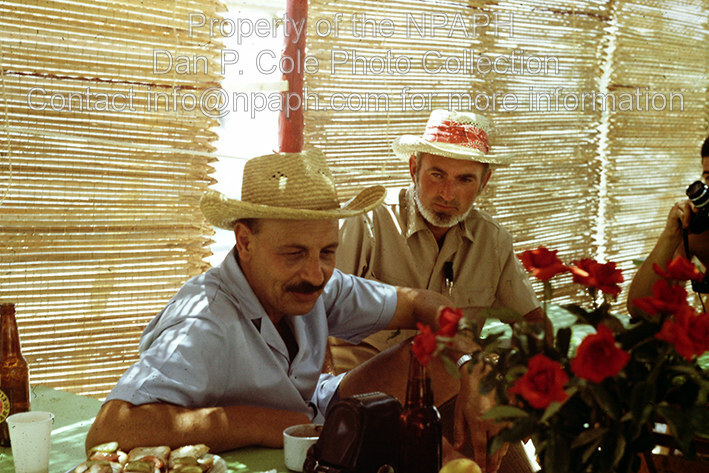 In 1966 and 1968 he was field director of Field II (report published in Gezer II). 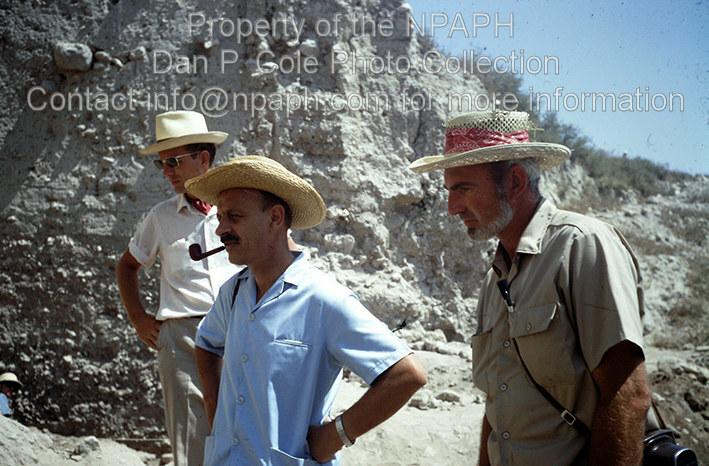 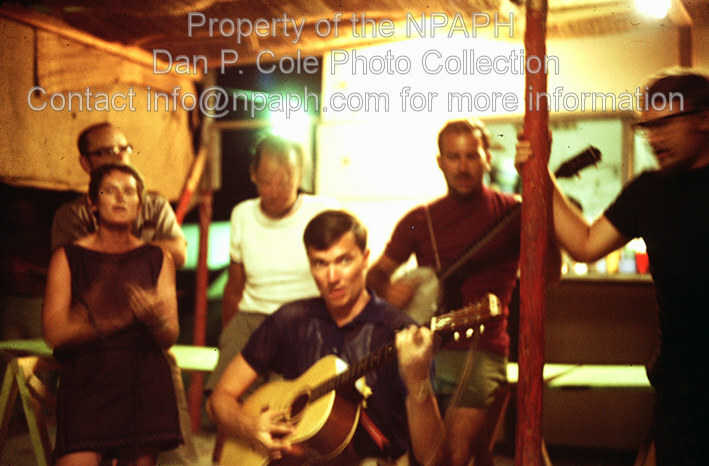 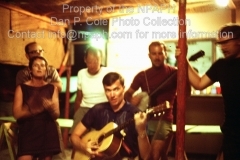 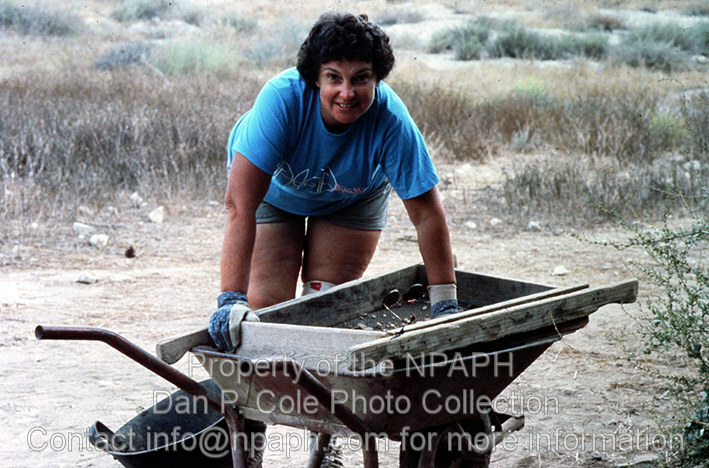 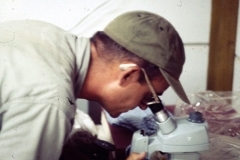 In 1969, '70 and '71 Cole was field director of Flield VI NW (report published in Gezer IV) and in 1972 and '74 assistant to the new director, Joe Seger. 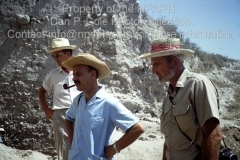 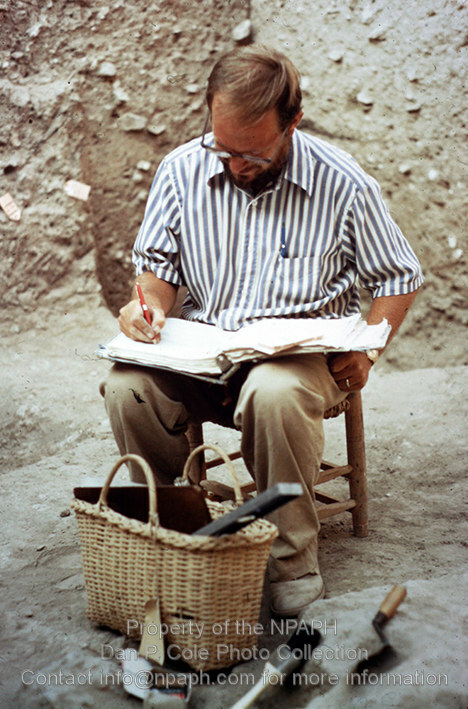 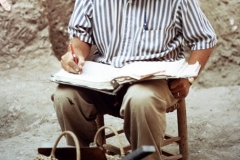 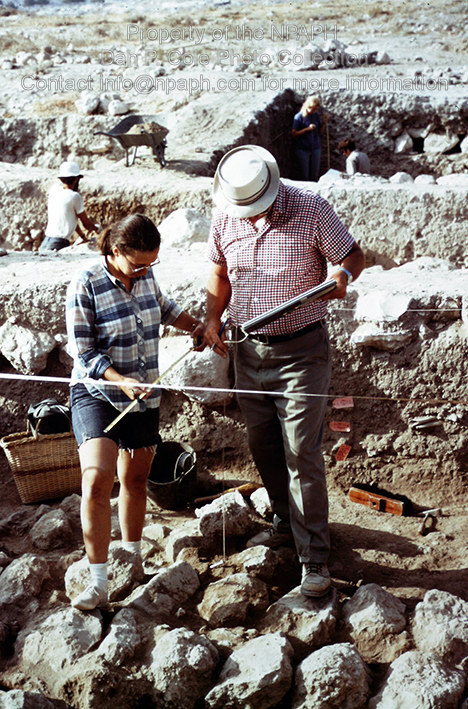 His role in '72 and '74 involved being a roaming consultant to the field directors, sharing with Joe the initial pottery sorting-and-dating and taking visitors and visiting groups on tours of the fields.